The Acropolis in Athens, ranked #78 in our countdown of '100 Ultimate Travel Experiences of a Lifetime'. Ranked #78 in our countdown of ‘100 Ultimate Travel Experiences of a Lifetime’. 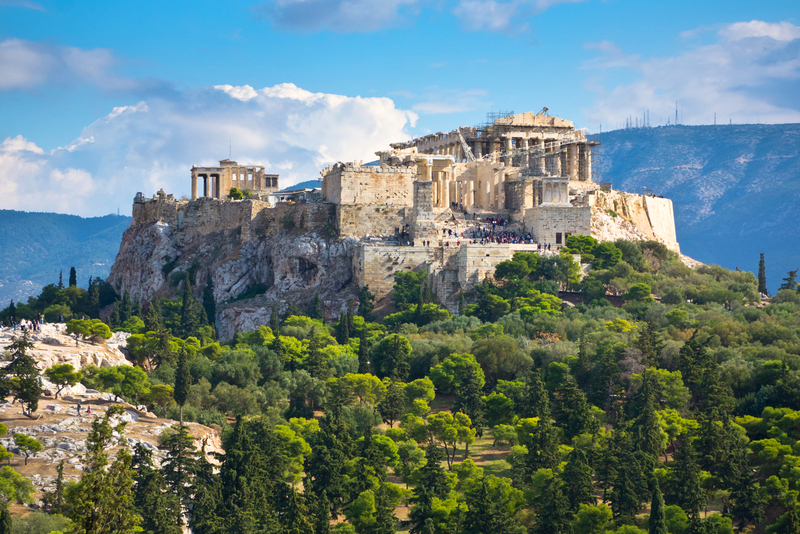 Athen’s skyline is dominated by this ancient citadel perched on a rocky outcrop. 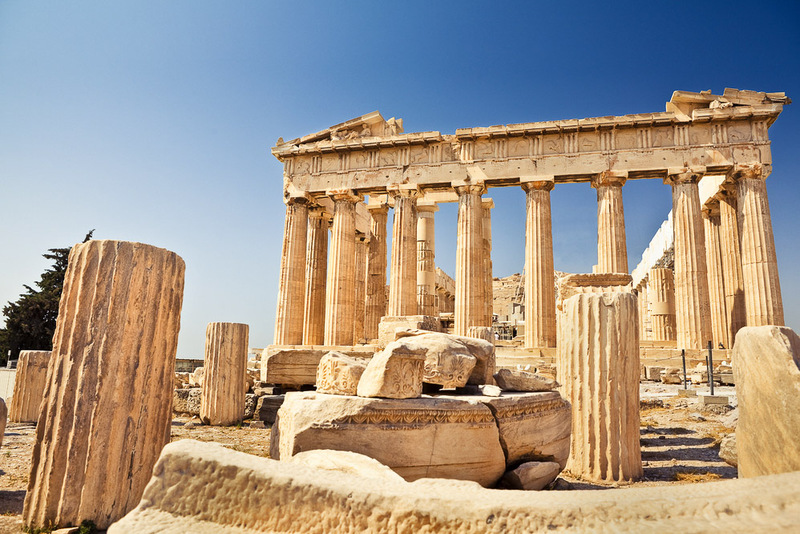 The site consists of a number of significant buildings, the most celebrated being the Parthenon, the temple dedicated to the Greek goddess Athena. 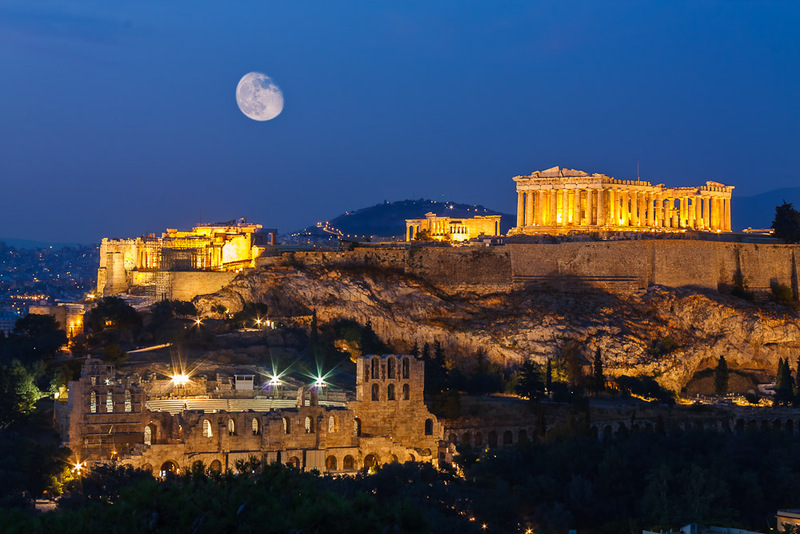 Does ancient Greece tug at your heartstrings? Go to blog.expedia.com.au/bucket-list for more information.